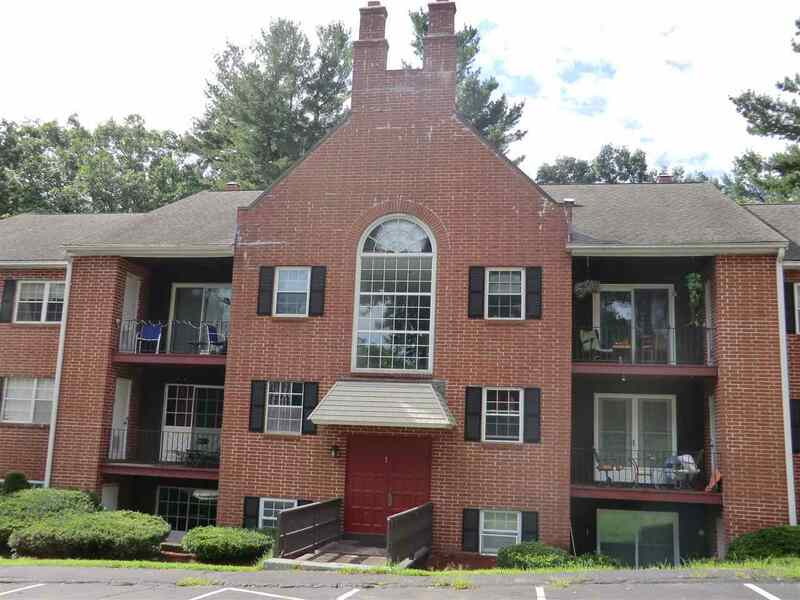 Welcome to South Nashua&apos;s Louisburg Square Condominiums. With a great commuter location this large 2 bedroom 2 bath unit is easily accessible to everything you need. Updated bathrooms, freshly painted throughout, brand new carpet and laminate flooring, you have nothing to do but move in. The brand new laminate wood flooring is throughout the Dining room and Living room. The large master bedroom has a walk in closet and a 1/2 bath. The living room has sliders that opens up to the patio. The condo fee includes the heat, hot water, pool, landscaping, trash and master insurance! Inground pool for those summer days and coin operated washer and dryer in the building.